Happy, Happy, Friday Everyone! I hope you enjoyed my projects created with My Digital Studio this week. 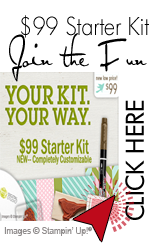 Accordingly, Stampin' Up has two promotions which feature this program. 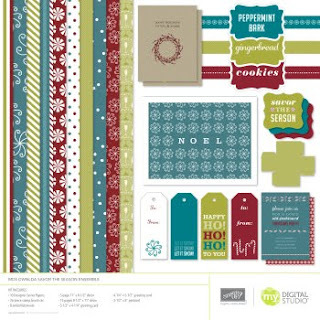 A contest you can enter to win $400.00 in Stampin' Up products and a hostess promotion where you can get the Savor The Season Ensemble CD for $16 with a $150.00 Hostess Workshop. Watch the video to see all the incredible things you can create! 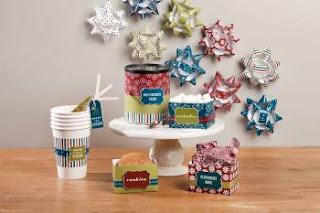 If you would like to hostess a workshop to get the Savor The Season Ensemble CD, click here. Enjoy!